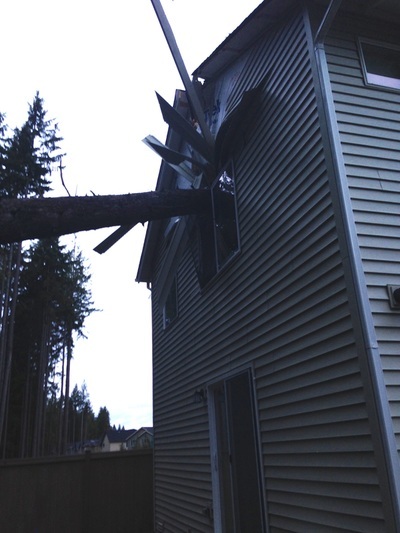 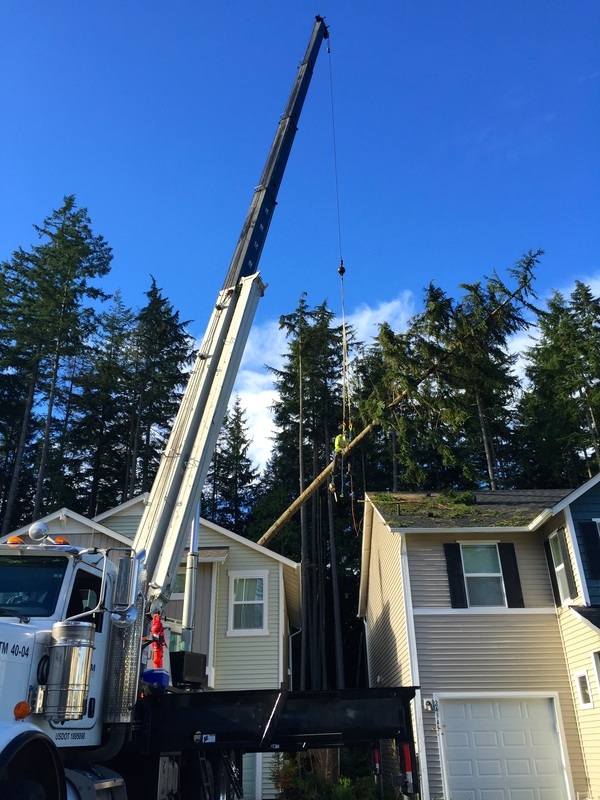 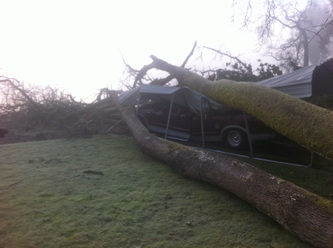 The pacific northwest storm season can be devastating. 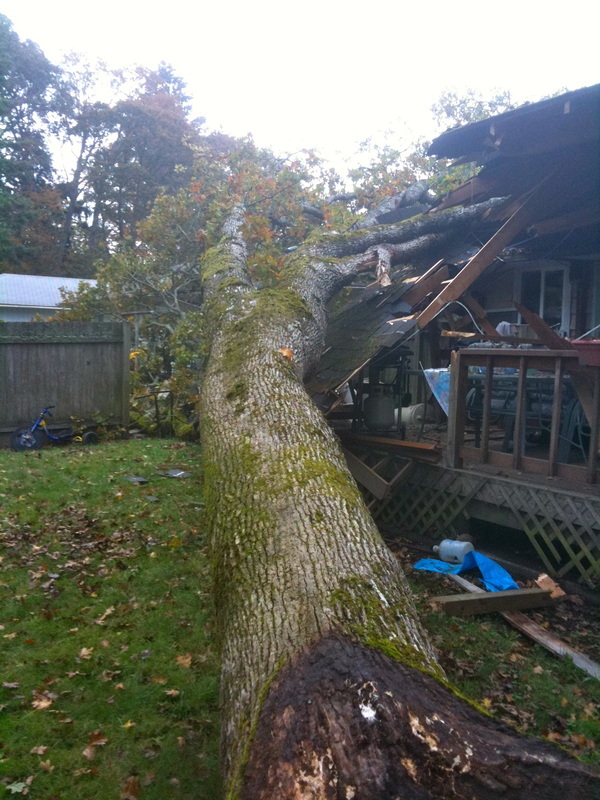 If you require Storm damage assistance, Arborcare's staff has the knowledge and experience to facilitate your job properly from start to finish. Let Arborcare assist you in your time of need and ensure your job gets done right.